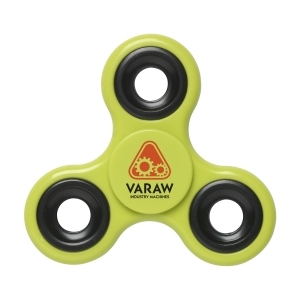 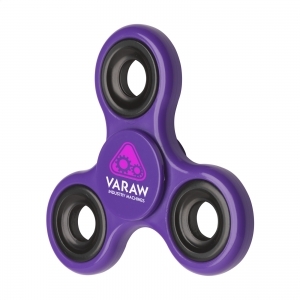 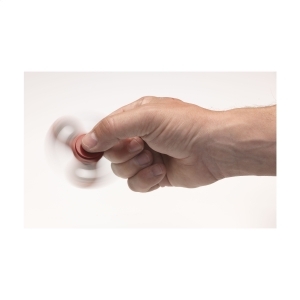 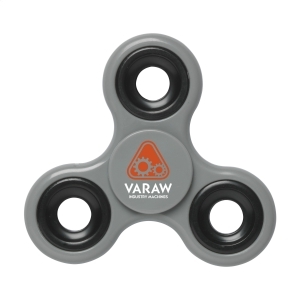 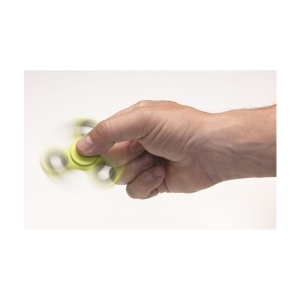 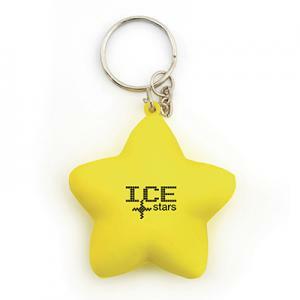 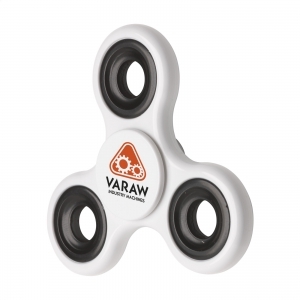 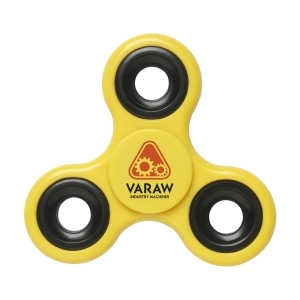 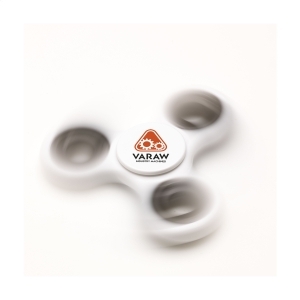 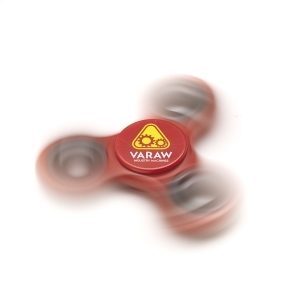 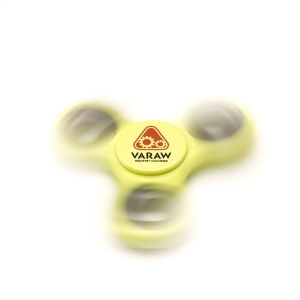 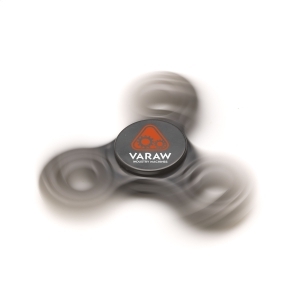 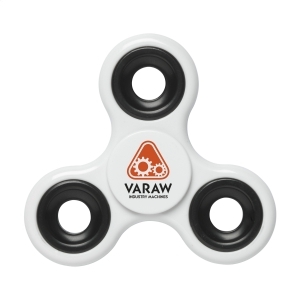 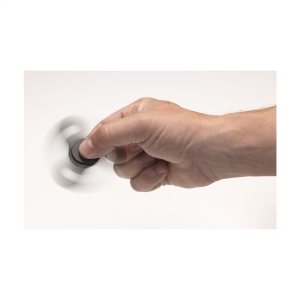 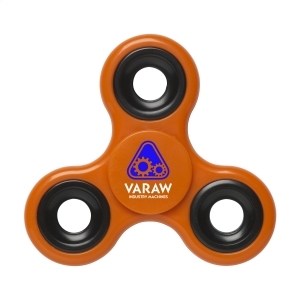 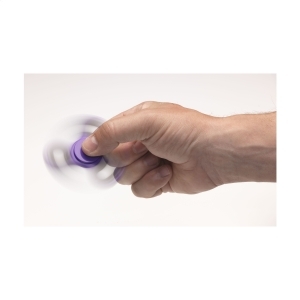 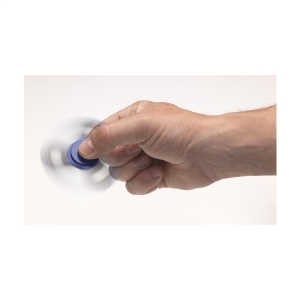 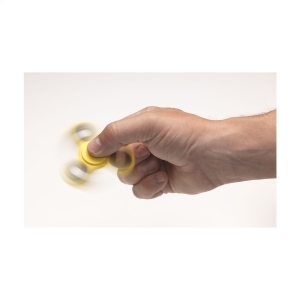 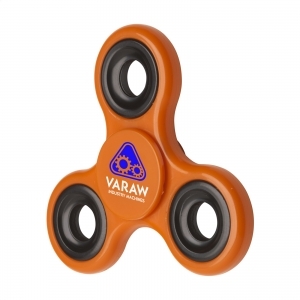 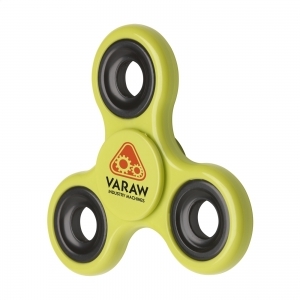 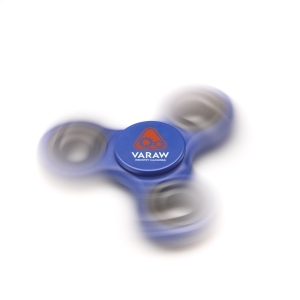 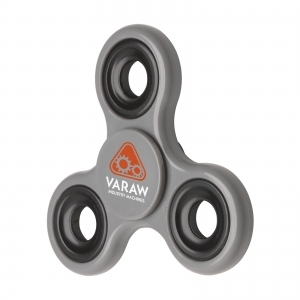 Spinner made of durable ABS. 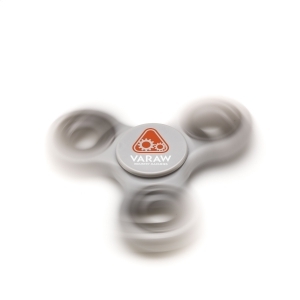 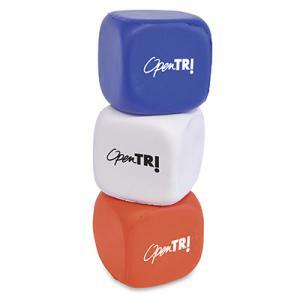 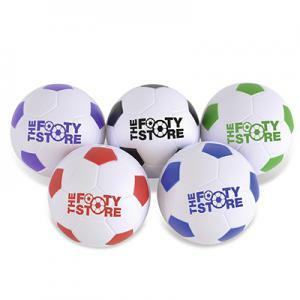 The latest stress-relieving gadget. 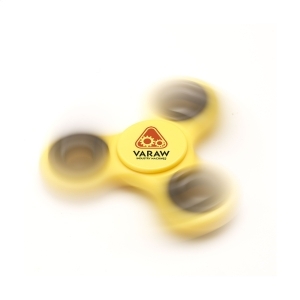 The bearing in the centre allows the object to balance and spin smoothly. 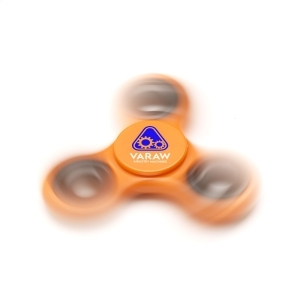 Discover the endless tricks and promote with the latest hype! 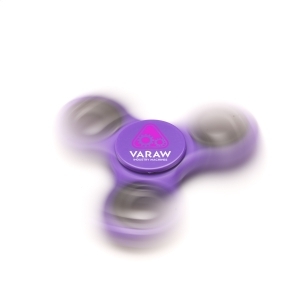 To order an unprinted FidgetHandSpinner, please complete the details below.